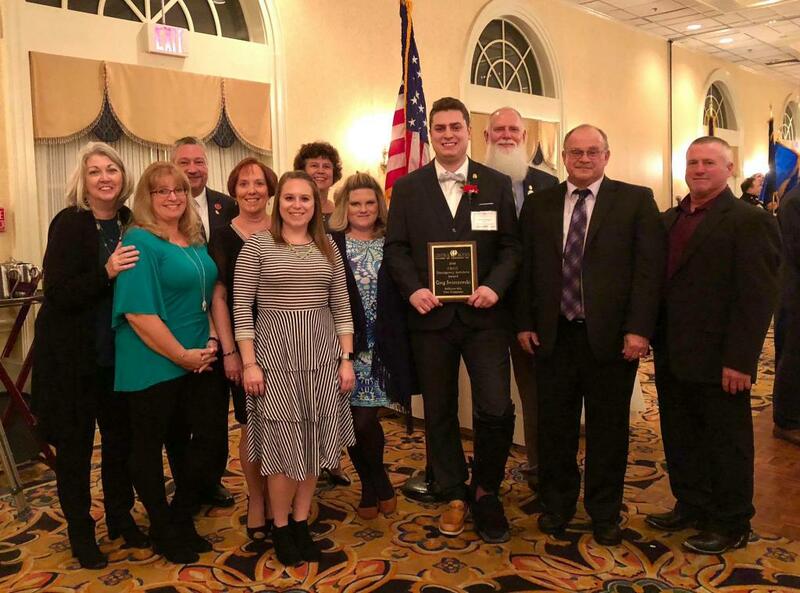 On Sunday evening, SFD members traveled to Spring Mill Manor in Ivyland for the Central Bucks Chamber of Commerce presentation of the Burpee Service Award. Our recipient was 2017 Firefighter of the Year Greg Swierzewski. 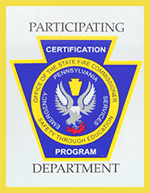 Congratulations to Firefighter Swierzewski and all the recipients of this special award!